To celebrate the amazing folks in our area Gifford Families Facebook Group have organised an awards competition. Please would you NOMINATE PEOPLE who show COMMUNITY SPIRIT or have done something KIND, to be rewarded with GIFTS. It can be RECENT or something from the PAST. 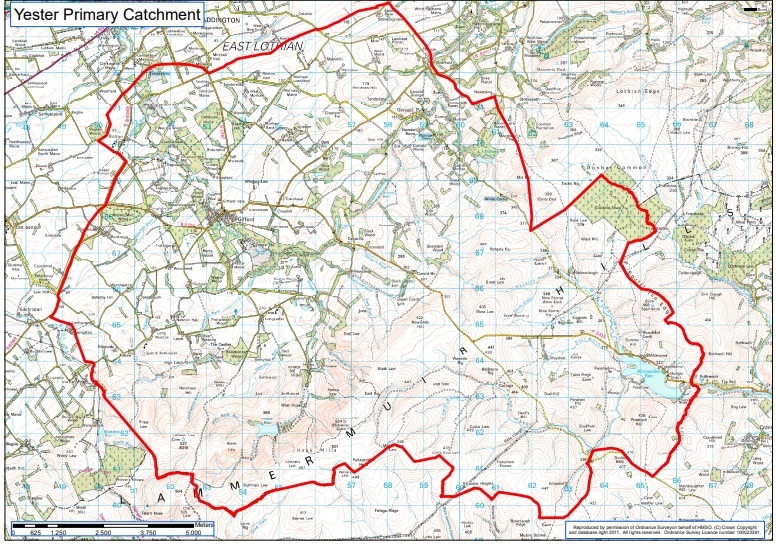 The judging panel comprises 8 people representing different areas within the Yester catchment map below. Judges will do their best to match winners with prizes they will love. *Write their name or tag them on the Gifford Families facebook group if you are a member of the group, or send a nomination via the Garvald website contact form and we will nominate on your behalf. Please also write the reason/s or story of why they should win. Nominated people do not need to be on Facebook. You could present them with their gift if they are chosen as one of the winners! 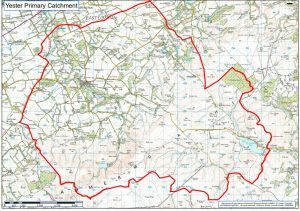 All people nominated must live in the Yester School catchment area. Please nominate and like as many people and posts as you want. Please add lots of positive comments to the thread. WINNER ANNOUNCED SAT 10TH March 7PM. This entry was posted in Competitions on March 3, 2018 by Admin. Your local schools need you! National Books Tokens are running a competition to win £5,000 of National Book Tokens for your chosen school – enough to buy hundreds of new books for their library. Enter the competition at: www.nationalbooktokens.com competition. This entry was posted in Competitions, School on June 29, 2017 by Admin. 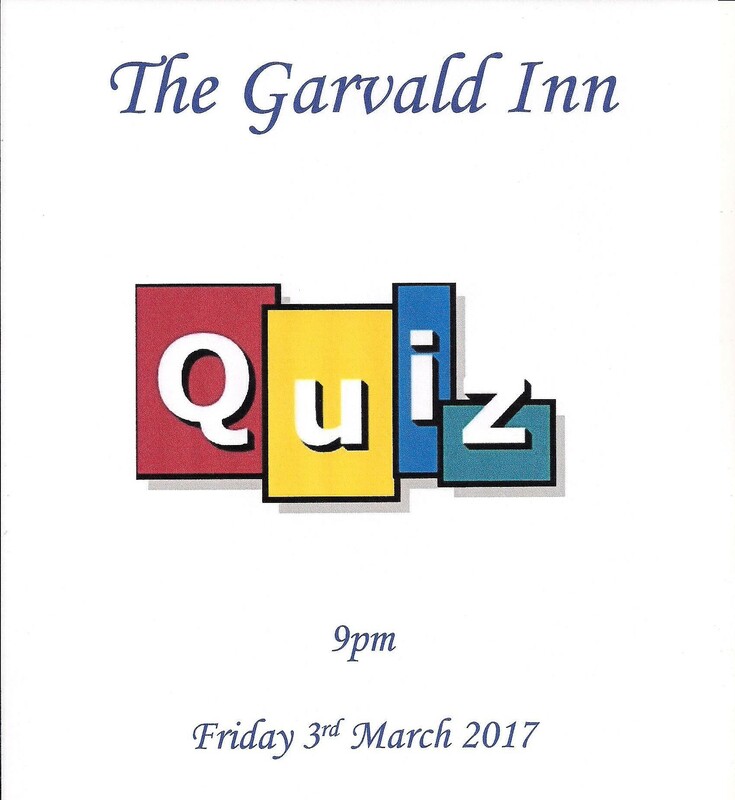 Friday 3rd March – TONIGHT, 9pm!!! This entry was posted in Competitions, Events and tagged quiz on March 3, 2017 by Admin. The poetry competition results have been announced! A big thank you to this year’s judge, poet William Hershaw, for deciding on the winning poems. 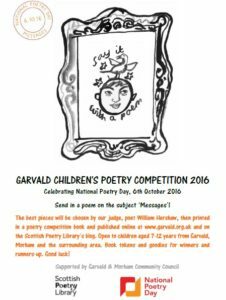 Thanks to Garvald and Morham Community Council for funding printing of the competition poetry books and providing the book token prizes. Thanks also go to the Scottish Poetry Library for providing poetry anthologies and sets of poetry postcards for the prizewinners. Well done to the winners and thank you to all children who entered. If you’d like to read the winning poems, see the Garvald Children’s Poetry Competition 2016 page. If you’d like to read them in paper format, copies of this year’s poetry book with all of the entries will be available to read at Haddington Library and the Garvald Inn soon. Supported by Garvald and Morham Community Council and the Scottish Poetry Library. This entry was posted in Competitions on November 19, 2016 by Admin. Garvald Children’s Poetry Competition 2016 is now launched! Now in it’s 5th year, we are hoping for more marvellous poetry from our talented local youngsters for our judge, poet, musician and teacher William Hershaw to enjoy. For details, see Poetry Competition 2016. This entry was posted in Announcements, Competitions on September 5, 2016 by Admin. The Garvald Children’s Poetry Competition books (containing all entries to the competition) were given to prizewinners, the judge, local schools and Haddington library. One has also gone on the bookshelf at The Garvald Inn for local people to read. There are a dozen of these books left over and they have been delivered to The Garvald Inn. If you’d like one to keep, please ask for a copy at the pub – but it is ‘first come, first served’ as stocks are limited. A copy of this book is also available online in PDF format, accessible from the Poetry Competition 2015 page. This entry was posted in Competitions on December 2, 2015 by Admin. Congratulations to the winners of the Garvald Children’s Poetry Competition. What a wonderful variety of poems we had this year, all on the theme ‘Light’. You can read the winning poems on the Poetry Competition 2015 page. 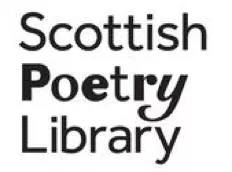 We would like to thank poet and playwright Donald Campbell for judging, the Scottish Poetry Library for providing books and postcards as prizes and Garvald and Morham Community Council for funding book token prizes and printing of the poetry books. Well done to the children who took part for producing some fantastic poetry this year. We hope you enjoy reading them! This entry was posted in Competitions, School on November 20, 2015 by Admin. To celebrate National Poetry Day on Thursday 8th October we are running our annual poetry competition for local children aged from 7-12 years old. 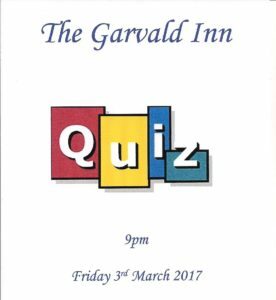 The theme this year is ‘Light’ and the competition is being supported by Garvald & Morham Community Council and the Scottish Poetry Library. For more information on how to enter, please see Poetry Competition 2015. This entry was posted in Announcements, Competitions, School on September 3, 2015 by Admin. 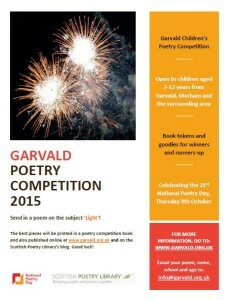 The annual Garvald Children’s Poetry Competition has been launched. Poems on the subject ‘Remember’ can be submitted by local children aged 13 years and under. The closing date is Friday 10th October. For more information on how to enter, see Poetry Competition 2014 . This entry was posted in Competitions on September 6, 2014 by Admin. This entry was posted in Competitions on May 2, 2014 by KM.